Jump Ninja is a free game for Windows 8 and 8.1 in which you play as a ninja who has to jump over the flying stars being thrown at him. Check it out! 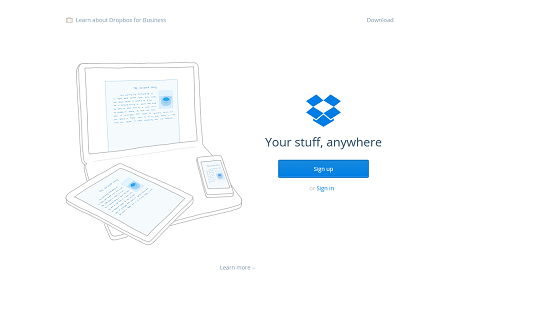 6Box is a free Dropbox client app for Windows 8 and 8.1. Check it out! Recipes Simply is a free app for Windows 8 and 8.1 which allows you to access and read amazing recipes from online sources on your device. Check it out! 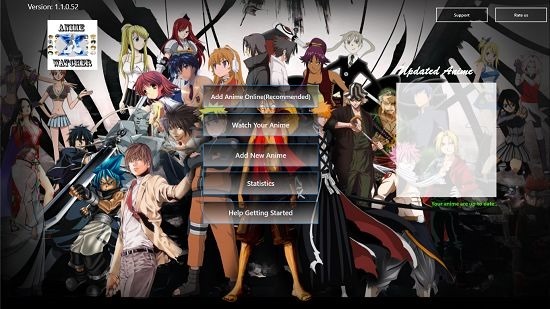 AnimeWatcherX is a free app for Windows 8 and 8.1 which allows you to watch anime on your device. Check it out! 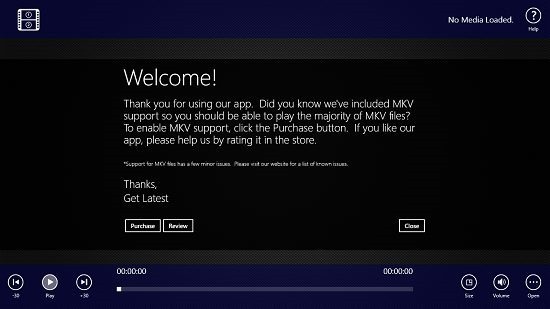 Metro Media Player Pro is a free video player app for Windows 8 and 8.1 which allows you to playback videos of a large range of formats. Check it out! Sportsnet Magazine is a free sports magazine reader app for Windows 8 and 8.1 which allows you to easily read magazines from Sportsnet. Check it out! RecipeBook is a free recipe book app for Windows 8 to get recipes from websites like AllMyRecipes, Epicurious, BigOven, Foodnetwork, etc. Who Am I!?! 2 is a free app for Windows 8 and 8.1 which allows you to guess the person in the frame. Check it out! Play & Learn is a free educational app for Windows 8 and 8.1 devices which allows the kids to learn ABC and nursery rhymes. Check it out! 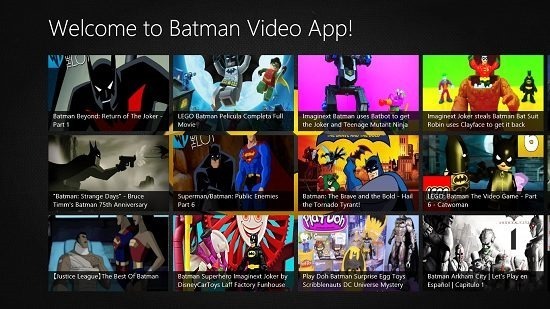 Batman Videos is a free app for Windows 8 and 8.1 which stays true to its name by allowing you to watch videos of Batman. Check it out! Red Karaoke is a free app for Windows 8 which allows you to sing along with your favorite song without the vocals recorded in the song. Check it out! Slam Note Book is a free app for Windows 8 and 8.1 which allows you to store the details of your friends on your device. Check it out! Need for Racing: New Speed Car on Real Asphalt Tracks is a free car racing game app for Windows 8 and 8.1 devices. Check it out! White Noise is a free app for Windows 8 and 8.1 which gives you access to lot of soothing ambient sounds that you can listen to with a click. Check it out!